There’s no reason a barware essential has to look basic, too. 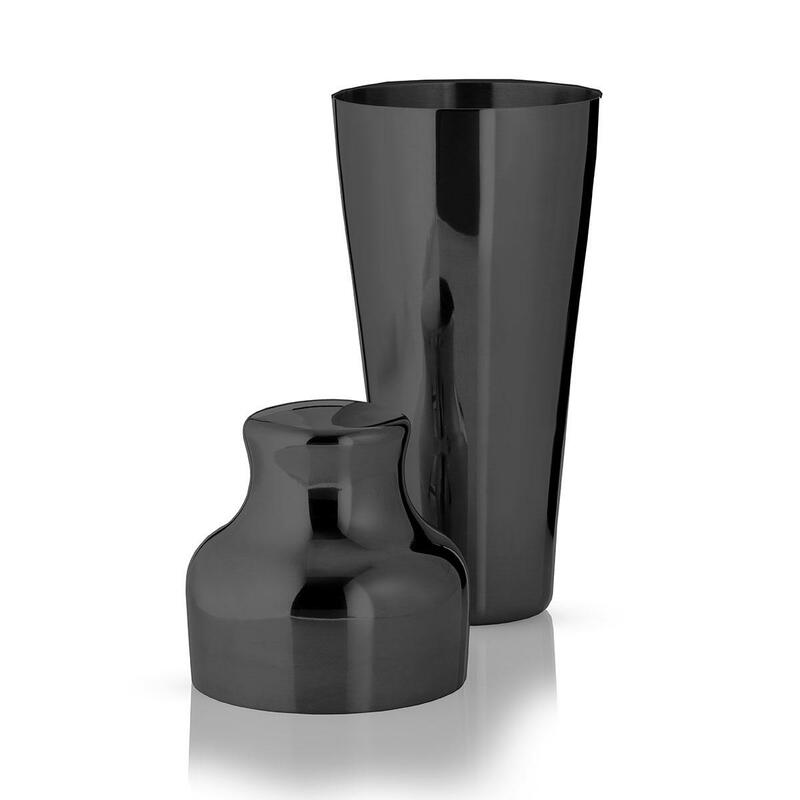 Shake up your bar collection with our 700ml contoured gunmetal black version of a classic French-style shaker. If you’re going to shake up noticeable cocktails, do it in an eye-catching way. 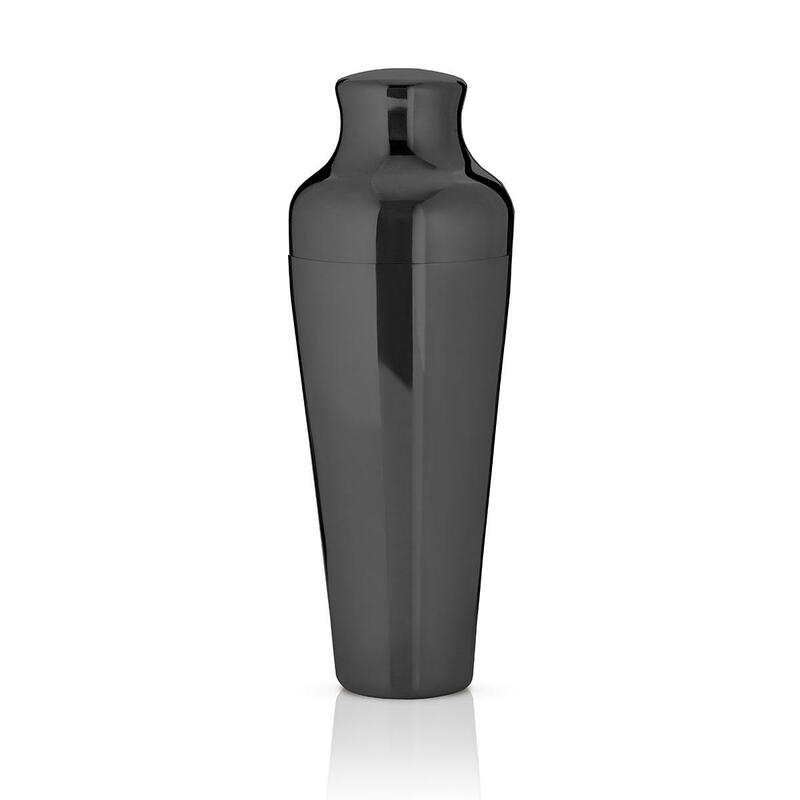 Accommodates 700ml / 25 oz.